Called Retail Row, the merchandise store lets some of the game’s over 125 million fans purchase things related to it and its seasons. Accepted payments methods include major credit cards, PayPal, Google Pay, and Monero. Cryptocurrency payments are processed by a service called GloBee, which lets retailers accept other well known cryptocurrencies, including bitcoin, XRP, Ethereum, and Litecoin. 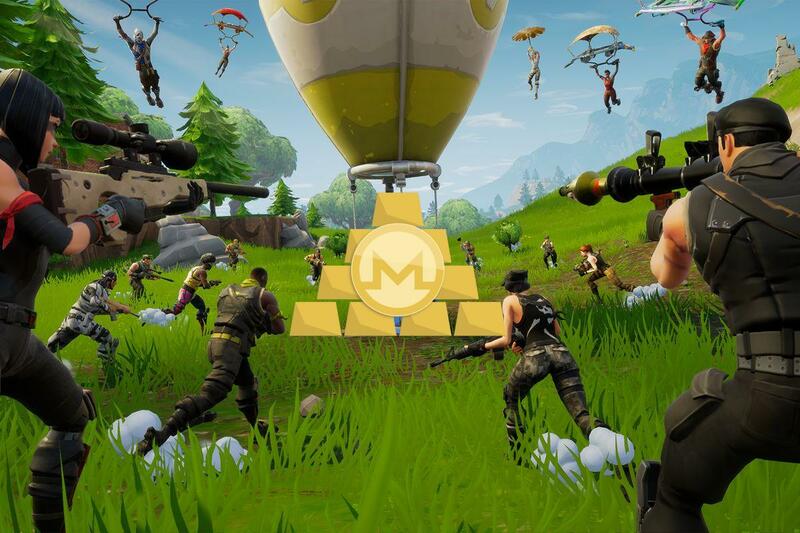 Last year, teenagers in the United States revealed that, as a gift, they would like to receive cryptocurrencies and Fortnite’s in-game currency “V-Bucks” according to the Holiday 2018 consumer report, released by investment bank and asset management firm Piper Jaffray.